The volume of the Egyptian imports of mobile phones and electronics has reached $627 million by the end of the first nine months of fiscal year of 2017/2018. On the other hand, the volume of imports during the same period last year has recorded $680.8 million, declining 1 percent according to a report from the Ministry of Finance. 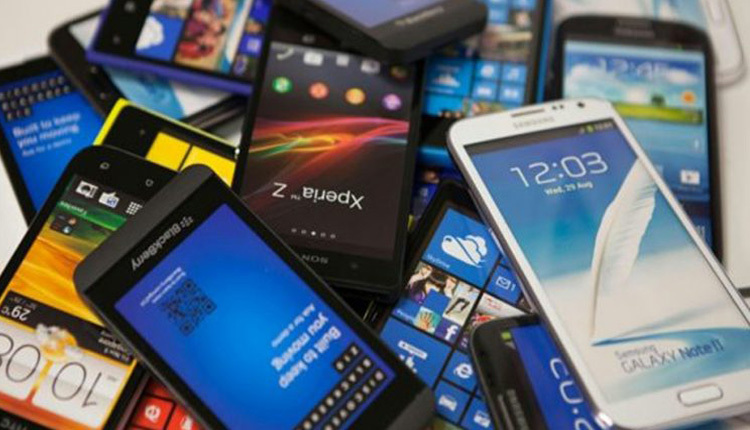 Furthermore, the reports stated that the volume of the Egyptian exports of mobile phones and electronics has posted $82.5 million by the end of March 2018, compared to $247 million during the same period last year.